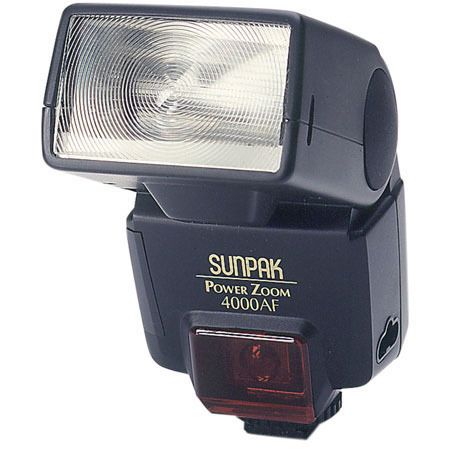 Sunpak enjoys a reputation for quality and value, and the PZ-4000 AF flash embodies this. An incredible list of features boasts such attributes as an illuminated LCD panel, rear curtain sync and more. 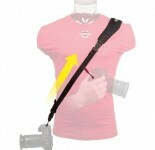 It is compact, powerful and well built, and is an excellent choice for a serious amateur in need of a matched flash for their autofocus SLR.